Get that true Marshall tone! 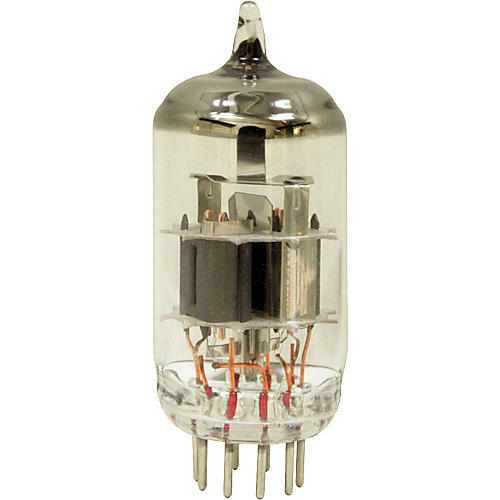 The Ruby Tubes ECC83 (12AX7A) Preamp Tube is a hand-picked Tesla with low gain and full, robust tone. Comes with a 6-month replacement warranty. Get your head together with some Rubys. Order today!